For most people, the thought of an aquarium conjures up visions of beautiful fish elegantly swimming through crystal clear water. But, for some this vision suddenly mutates to one of horror -- one of expensive, bloated fish floating throughout the now murky water that once filled their beautifully decorated aquarium. The sad fact of the matter is that the proper maintenance of your aquarium is necessary to avert a heartrending "ending" like the one just described. No one wants their venture into a new hobby to end in disaster, as they watch both money and fish go down the drain. This situation ultimately leaves you with only two options: 1) leave the hobby or 2) make a trip to the nearest bookstore or pet shop to gain the know-how you need to avert a second, third, or fourth disaster. 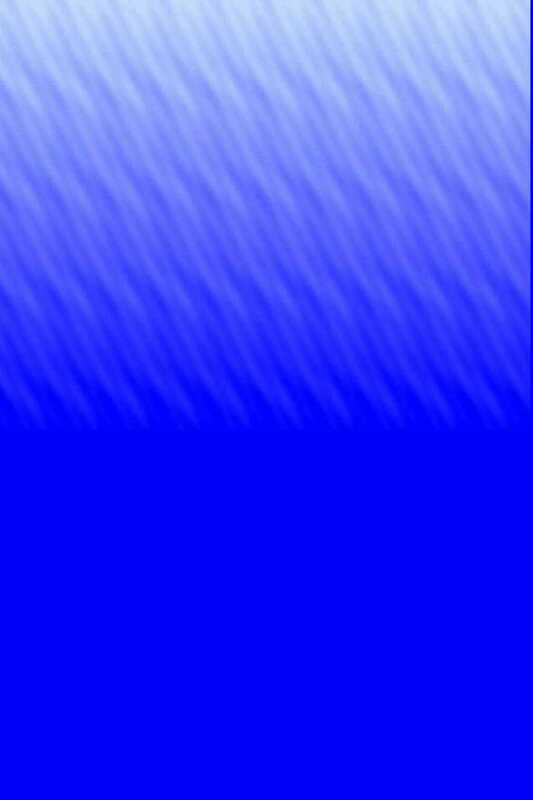 Unfortunately, many beginners choose option one -- sometimes, never to return. Those diehard hobbyists who do choose option two usually find just enough information in the available books to prevent a continuous disaster, but the occasional semi-disaster continues to plague them. They eventually find their way here to "Everything You Always Wanted To Know About Freshwater Aquarium Chemistry... But Didn’t Know Who To Ask." 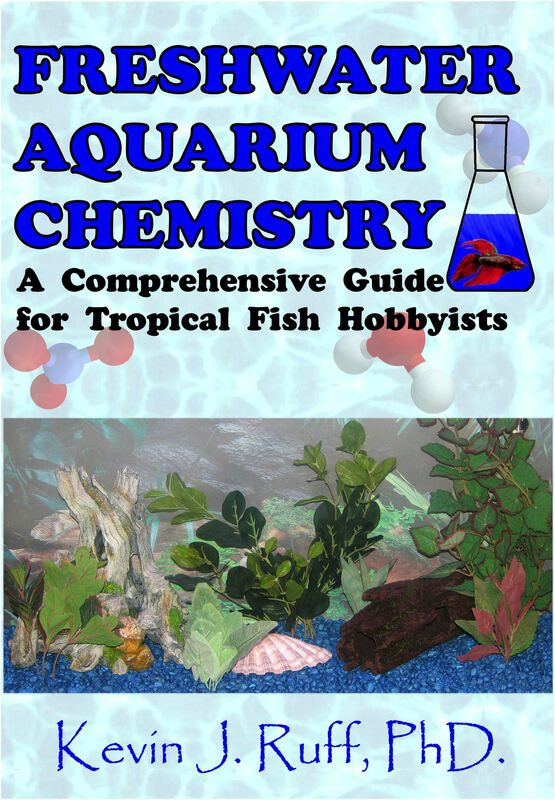 FRESHWATER AQUARIUM CHEMISTRY is available in print or in Adobe PDF format by electronic download. Just follow the link below to view ordering information. See What Other People Are Saying To Order, Click Here!